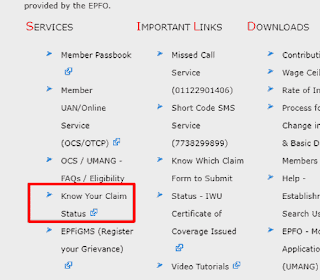 We can have 3 ways to check the claim status of your EPF withdrawal application. 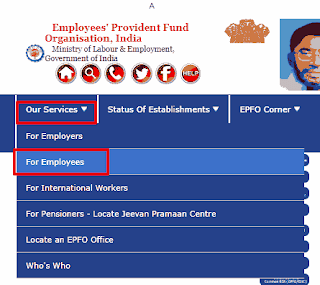 These are the main EPFO portal, UAN member portal and UMANG app. In my view, the EPF claim status check through the Main EPFO portal is the best one as it requires least information and gives most data. Even it shows you the details of the past claims as well. 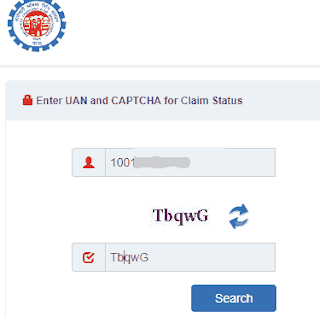 In this method of UAN Claim status check you only need the UAN number. Neither you are required to remember a password for the login (Necessary for UAN member portal). Nor, there would be an issue of the OTP (UMANG App). I have checked my claim status using all the three methods but this one has given very detailed information. The EPFO has divided its services for Employee, Employer, International workers, pensioners etc. You have to choose the Employee Section.